This is the golden age of guitars. There's never been so very many makes and models for someone to use to personalize their presentations on the stage and the music they make. Almost every musician has a personal musical hero. The better up and coming musicians will have a dozen or more musical heroes. But often there is a specific sound one wishes to emulate. 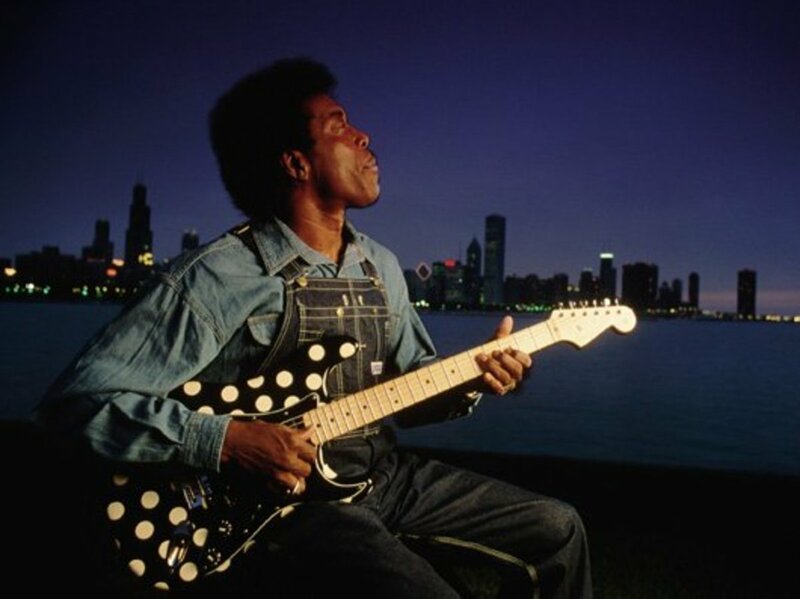 A specific guitar can help someone get in the neighborhood of the sound they wish to get when playing. These days there are signature series guitars for nearly every guitarist of renown. A lot of these guitars are merely standard instruments with a player's name put on them. But in this article we will discuss much more unique instruments. A signature guitar is at its best when it is a unique instrument. Anyone can modify a Tele, Strat, or Les Paul. But when a guitar is all original, we have something much more than another mod job. These instruments are all unique designs made for unique artists. There are so many factors involved in guitar building which affect the outcome of the instrument in terms of tonality, visual aesthetics, and ergonomics. Guitars are often said to have spoke to the guitarist who took them and made great and lasting music with them. Musicians certainly have relationships with their instruments. All of these guitars were brand new designs and brand new products last year in 2015. Guitars don't age like cars, so a 2015 guitar is still a damned new design for many years to come. Mayhap some of these will become collectors, but they should rather be players in the hands of musicians. Gary Holt has had a long career in extremely heavy metal music. 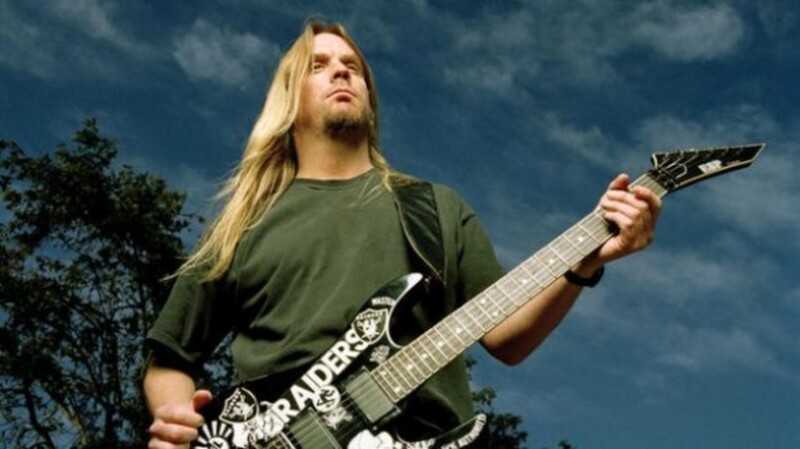 He's been the guitarist for Exodus, and most recently, following the untimely death of Jeff Hanneman, has taken over the position in thrash metal band Slayer. Heavy metal or thrash metal music is where Gary Holt has always lived as a musician. These types of music often endorse extreme positions, and do so in an in your face and artistic sort of way. Gary Holt is known for making political statements. I respect that. But you don't have to like Gary Holt or his music, or indeed, have ever heard of him or any of it to recognize this Gary Holt signature series guitar from ESP is an outstanding guitar. Now ESP makes more than one Gary Holt guitar. For this article we're specifically talking about the LTD GH-600, and simply because the instrument is an outstanding guitar for its price, and you can see Gary Holt playing it rather often in videos and live shows. 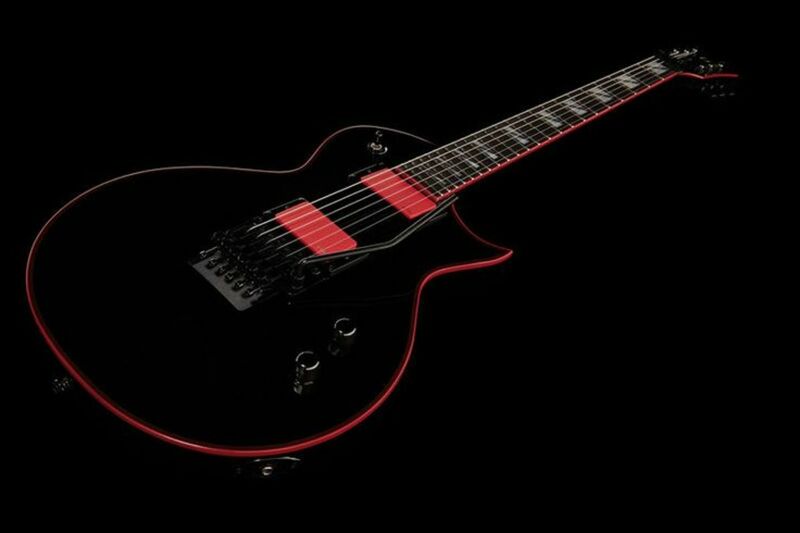 The solid black Les Paul style body with blood red pickup covers is visually distinct. So you get a guitar that doesn't look like everyone else's guitar. It is an aggressive look, but this instrument is a very very versatile guitar too. You've got a Les Paul type guitar with a Floyd Rose tremolo system installed from the factory, and those two humbucker pickups are equipped with push-pull pots so you can split the coils into single coil pickups too. 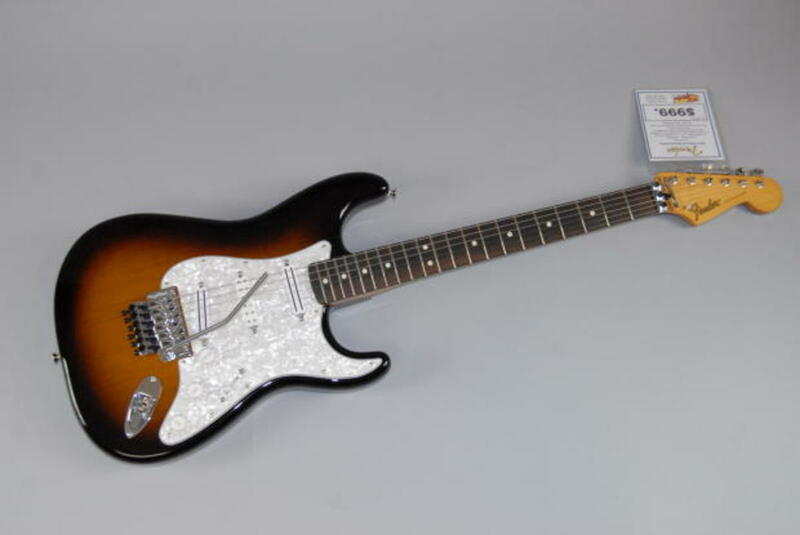 Matthew Bellamy worked with the people at CORT for 3 years to develop this guitar. He tried all manner of different things before he finally decided the instrument was just right, just what he wanted to have with his name on it. The guitar is unique. The body shape is unique, and so is everything else on it. Oh it has a bit of a Telecaster vibe to it, sure. But this is a less expensive guitar than one might think. At $699.00 dollars this is a working class heroes solid body six string warrior of a guitar. Done all in black and with no frills, this is a utilitarian get the job done guitar. The body is basswood, a tonewood which is getting used more and more often. The fretboard is rosewood, so I guess the guitar isn't all black, but in a smoky club it'll appear to be so. Wear a black leather jacket like Matthew so often does, and you can look kinda sinister. The pickups are by Manson. You can get some Telecaster twang out of the neck's single coil pickup, and the humbucker at the bridge position can deliver heavy blues or heavy metal crunch. The controls are simple. The guitar is built in Indonesia so as to be brought to market at a terrific price. 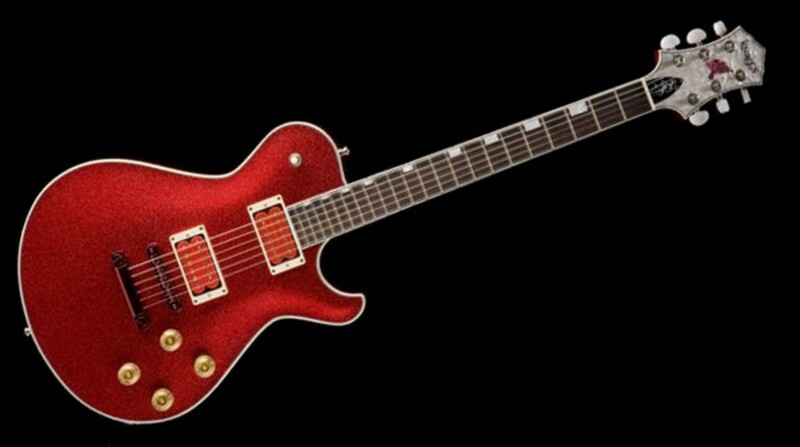 Whether you are a fan of Matt Bellamy, or just a guy looking for a great workhorse roadworthy guitar, the CORT MBC-1 Matthew Bellamy Signature guitar is a winning choice. 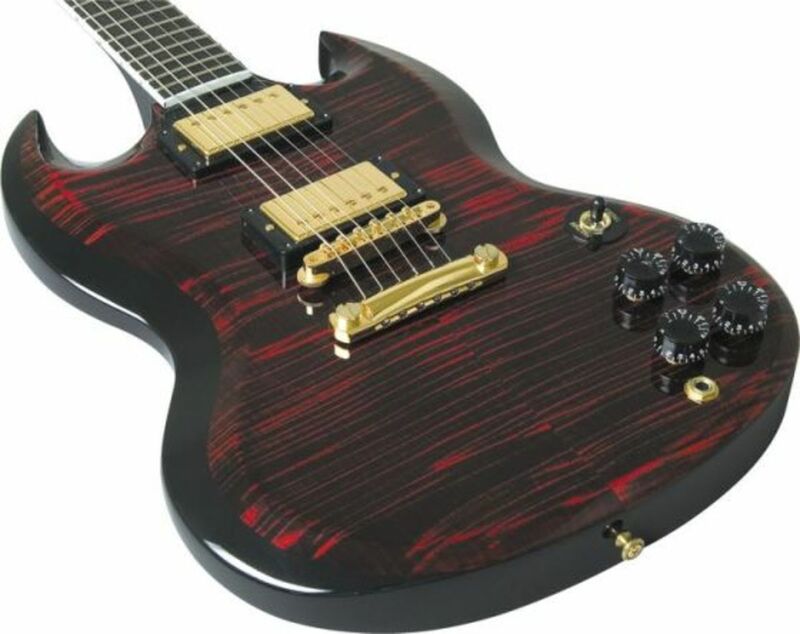 This Knaggs Steve Stevens SS2 guitar is everything the previous two discussed is not. This guitar isn't mass produced, there are only 100 produced in the total initial run. There may or may not ever be more of them created, or rather, crafted. These guitars aren't the slightest bit inexpensive either. These are listed at $4,800.00 A very premium guitar. 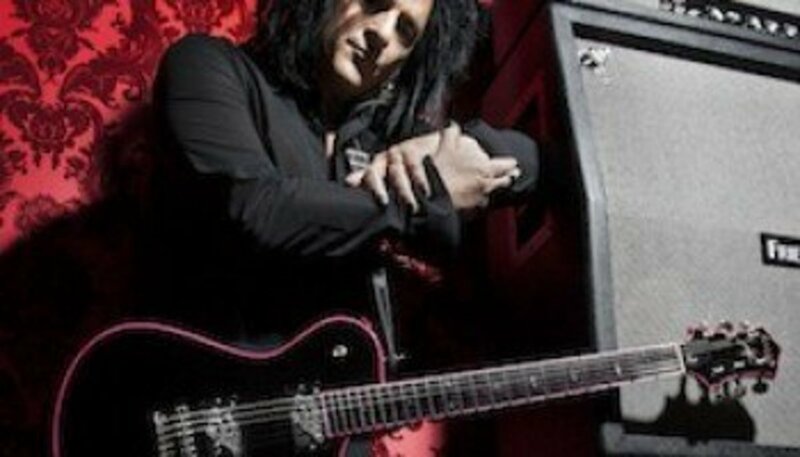 Steve Stevens, of course, is the longtime guitarist for Billy Idol, and Steve played this guitar on the 2015 world tour. 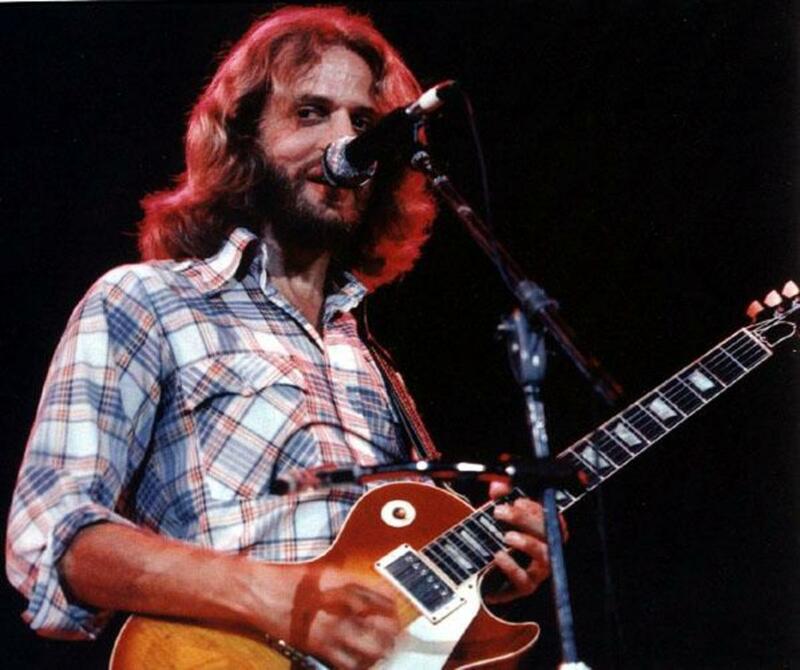 It is a guitar of the Les Paul type in that the body is mahogany and the top is a carved maple one. The most premium materials available are all to be found here. But every last detail was what was decided upon by Steve Stevens. Steve says Joe Knaggs is the best guitar builder on the planet, and who am I to argue? Fender makes so many Stratocaster guitars it may take a while to count them all and make a list. But there is a reason why so many players play Strats. The design is just a winner, and for many many persons, there isn't a better or more comfortable guitar for them to play. This one is different from the others. 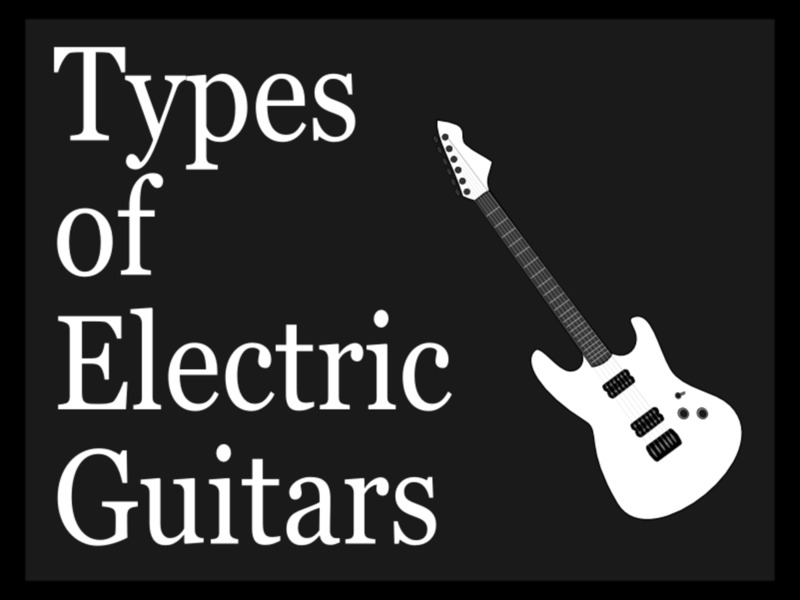 In fact, it isn't just a little different, it has enough significant differences from the American Standard Stratocaster or any of the others to be listed here. Dave Murray, of course, is a long known metal guitarist for the great Iron Maiden. So this guitar is designed for Dave and his particular style of melodic heavy metal music. The guitar is an alder body Strat with a rosewood fretboard. 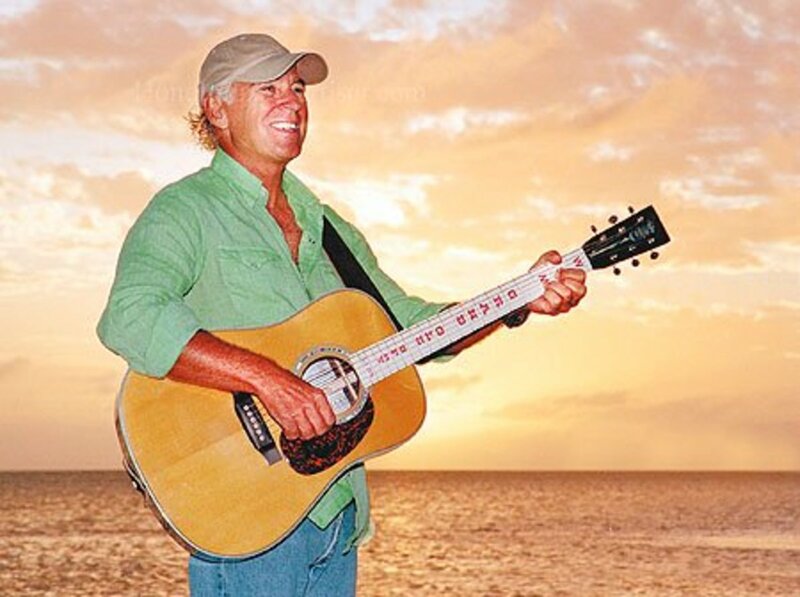 What make it Dave's choice of guitar are the locking Floyd Rose temolo, and the Seymour Duncan Hot Rails pickups in the bridge and the neck positions, and the Seymour Duncan JB Jr. pickup in the middle position. These are humbucker pickups, and three of them, on a Stratocaster. This is a very down to Earth sort of guitar in the realm of price. It goes for $999.00, and ought to get the job done in this lifetime, and your next one. Reverend Guitars are making a nice name for themselves these days. How? Well, when you are in the guitar business, it helps when you build great guitars. Reverend makes a lot of extremely cool guitars, and you can bet your bottom dollar you will be seeing more and more of them. They have their own flair and their own vibe going - something a lot of other guitar manufacturers lack. 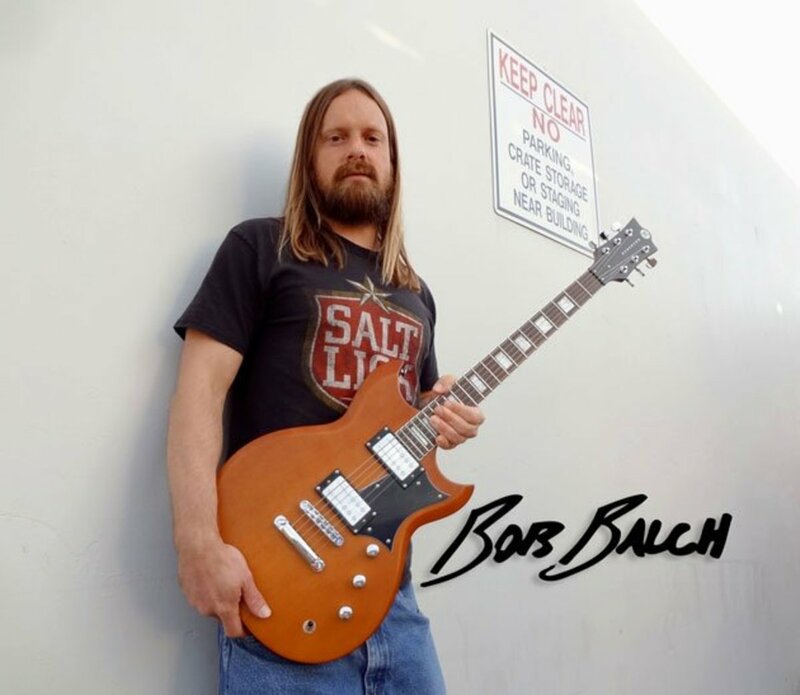 Bob Balch is a cool guy in a cool band, and he got what he was looking for by having the people at Reverend build him the guitar of his choice. Oh, it is a guitar inspired by Gibson's SG, sure, and maybe a little Paul Reed Smith Santana model is in there too, but this guitar is neither of those. How is it different? Well, the body of the guitar is sculpted out of korina wood. The pickups are Bob Balch Signature Railhammer pickups. After that, the specifications are mostly par for the course, but there is a chamber underneath the pick-guard of this guitar which allows for some control of feedback. NUT 1-11/16″ (43mm) width, graphite. PICKUPS Railhammer Bob Balch Signature set.